Doctor’s predicament: How to treat prejudiced minds of patients? “Medical negligence” is the word in the air. Routine complications of treatment, poor prognosis of severe diseases and death of sick patients are blown out of proportion and projected as negligence of doctors. All these insinuations are creating fear in the minds of gullible masses, who do not have any idea about the complexity of medical profession and treatment of diseases. Thing have become so difficult that it will become difficult to treat even simple diseases in future. Non acceptance of natural progression of disease or genuine complications of surgeries by a patients has created fear among doctors. This is due to vicious campaign by media and has done irreversible damage to doctor patient relationship. Instead of trying to improve the health care system as a whole, focus has settled on blaming the doctor only. Less number of doctors, poor health care system and insufficient resources are nowhere in focus. Being a doctor is a tough journey. Nature of work that provides relief to human beings, while sacrificing his own personal life should be respected by civilized society. But sadly, doctors are projected in a bad light due to vicious campaign by media and celebrities. The due respect and appreciation is sadly lacking. This kind of malicious allegation against a profession community has created a sense of mistrust against the doctors in the mind of patients. Situation has become so bad that a patient, while interacting with his doctor, is not trusting the correct advice and decisions taken by a doctor in good faith. Patient will question the advice and most of the time delay his own treatment. Not uncommonly the treatment is delayed and crucial time is wasted for unnecessary reasons. 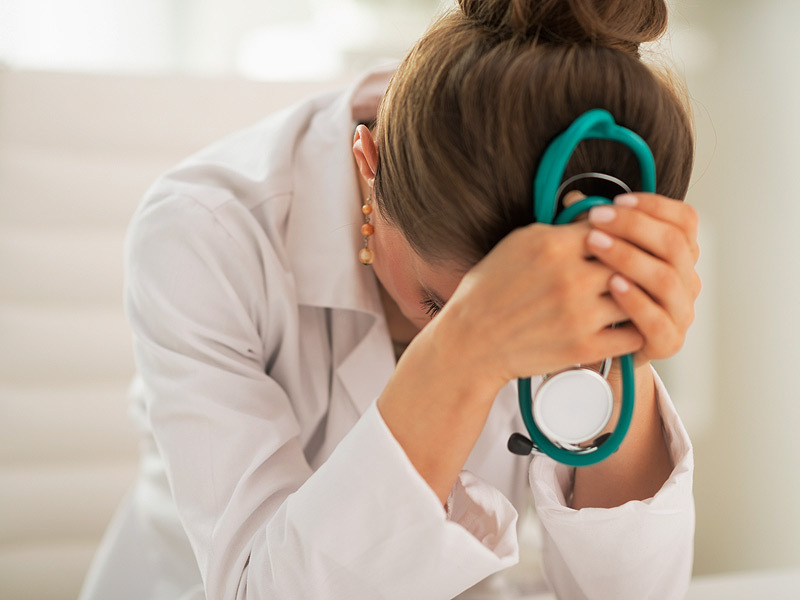 Hostile environment, risk to doctor himself, unrealistic expectations of society, retrospective analysis, physical and verbal assaults, medical industry and medico–legal issues have created a complex environment for doctors. Although doctors have learnt to live with this pain of mistrust thrust upon them and they are suffering. But it does not require an Einstein brain to anticipate that who will be suffering ultimately due to this kind of mistrust. Society seems to be going to self destructive mode. At present, doctors and patients both are sufferers. May be media and celebrities will earn some money and fame by creating and propagating this mistrust. Hammurabi’s medical regulation code (1750 BC): Noble profession has always been regulated cruelly ?